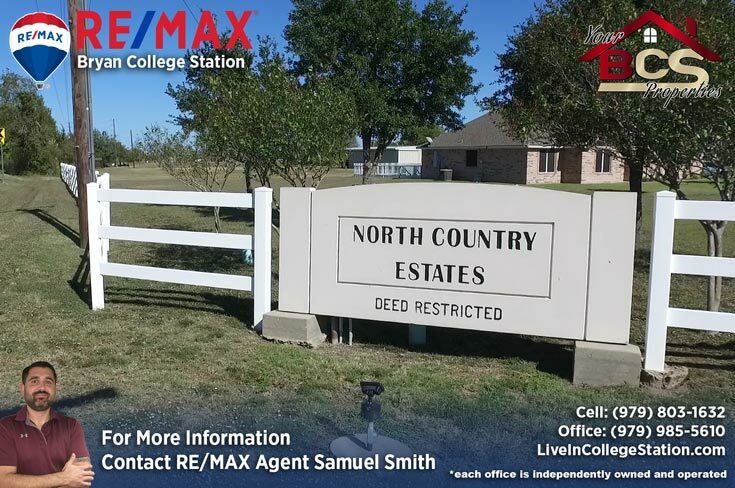 North Country Estates was started in 2000 with the initial development of Phase 1 using property that was previously part of the larger Peters Bar P Ranch. 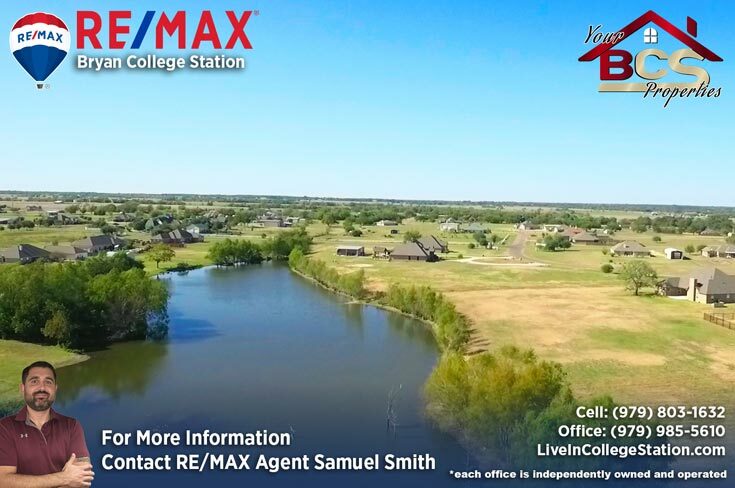 Some of the ranch land qualified as a Family Land Heritage property by the State of Texas for having remained in ownership of the same family for over 100 years. 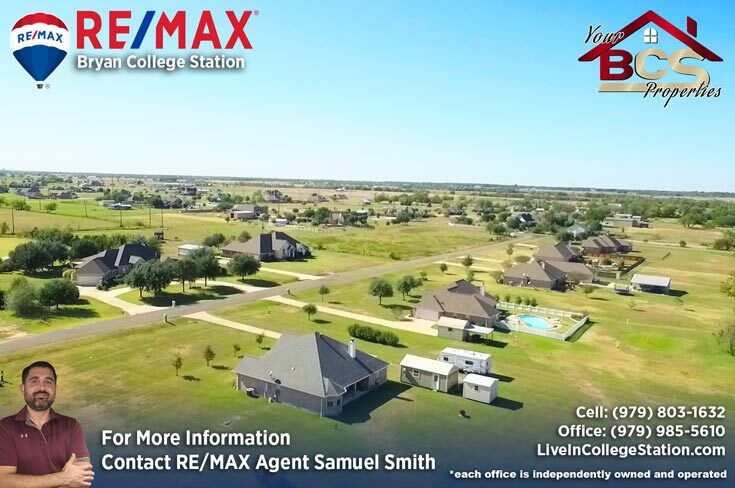 Residents here really do have the best of both worlds, spacious lots give the feeling of privacy while still maintaining a sense of community with neighbors. 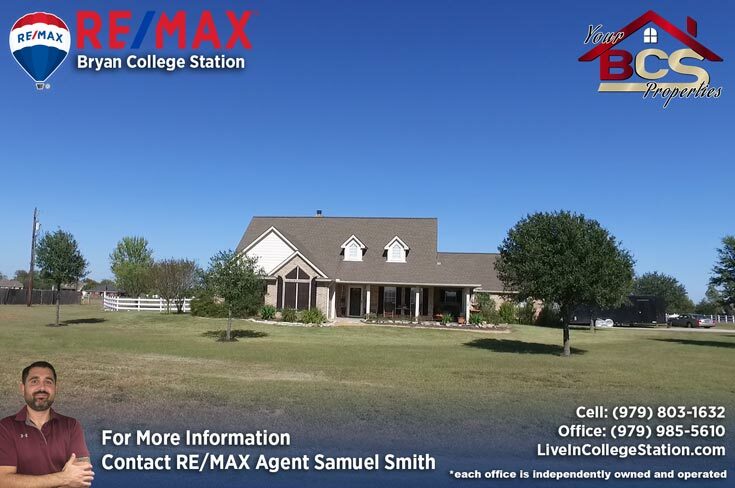 Enjoy being out in a rural community but also enjoy the convenience of not being too far from work, shopping and schools. 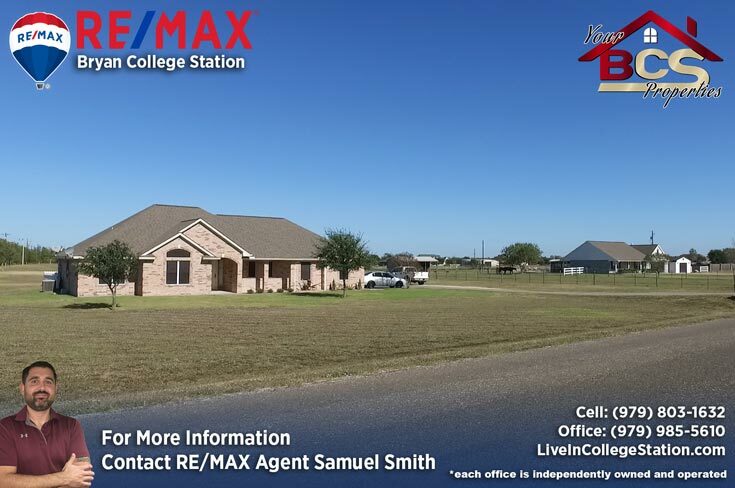 Students are zoned for Bonham Elementary, Davila Middle School, and Rudder High School. 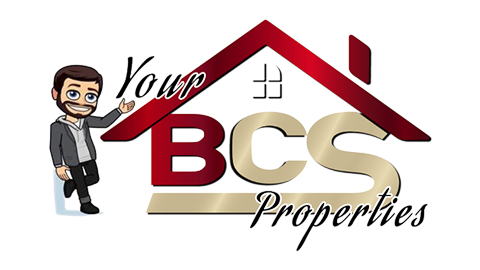 The subdivision has been fortunate to have attracted a group of quality builders and a large number of caring home buyers and owners who make good neighbors that consistently exhibit pride in their property in turns of maintenance and upkeep. 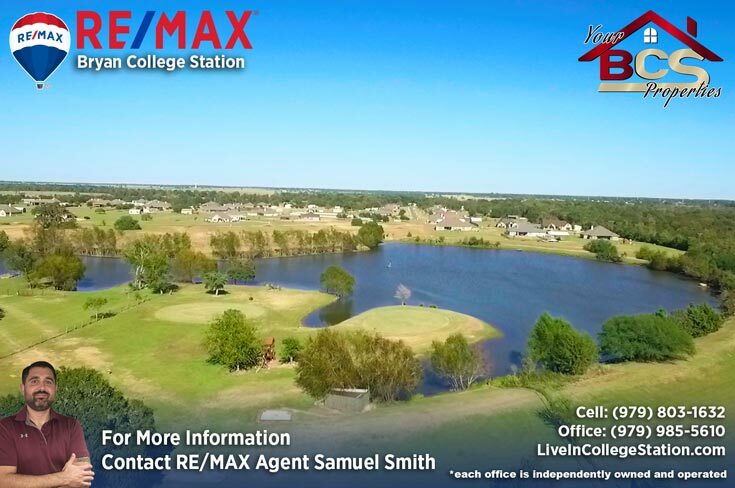 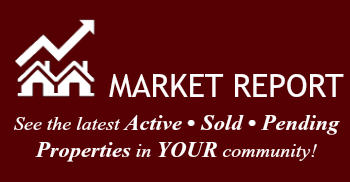 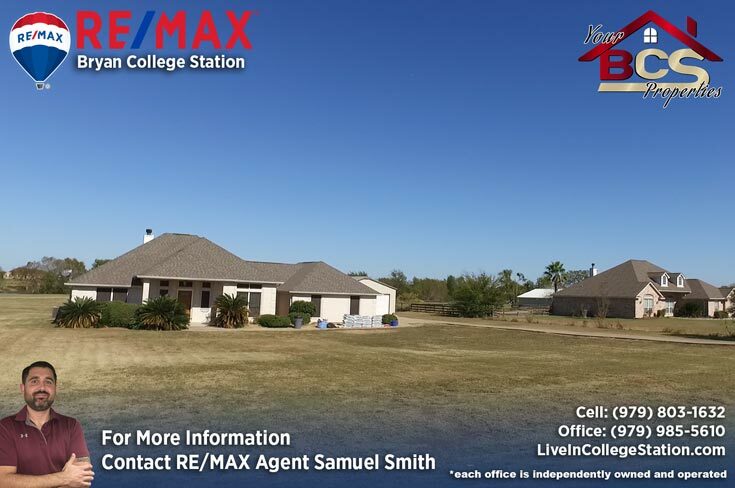 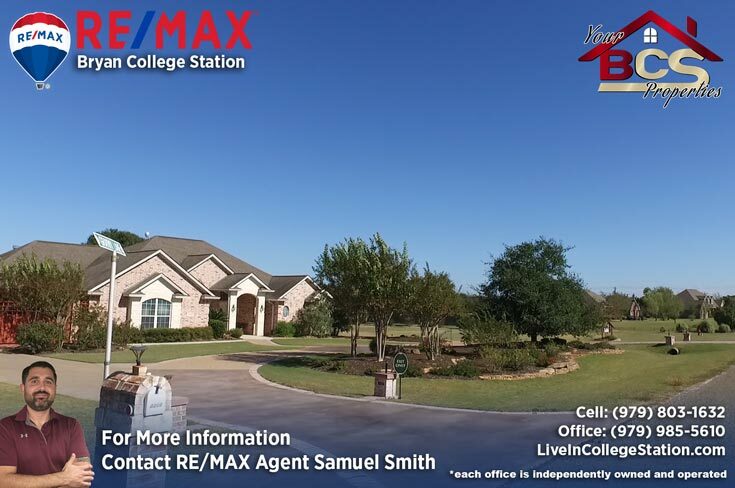 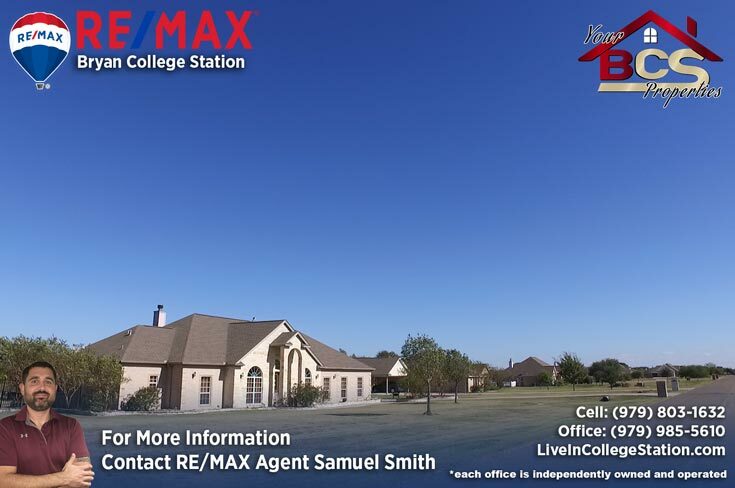 For your free, no obligation home valuation and more information on properties in North Country Estates, contact Bryan and College Station REALTOR® Samuel Smith a RE/MAX agent. 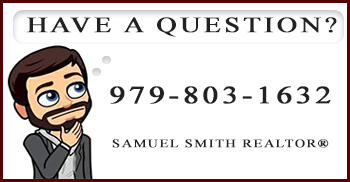 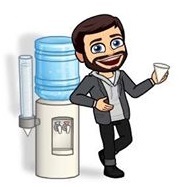 REALTOR® Samuel Smith a RE/MAX agent presents North Country Estates.